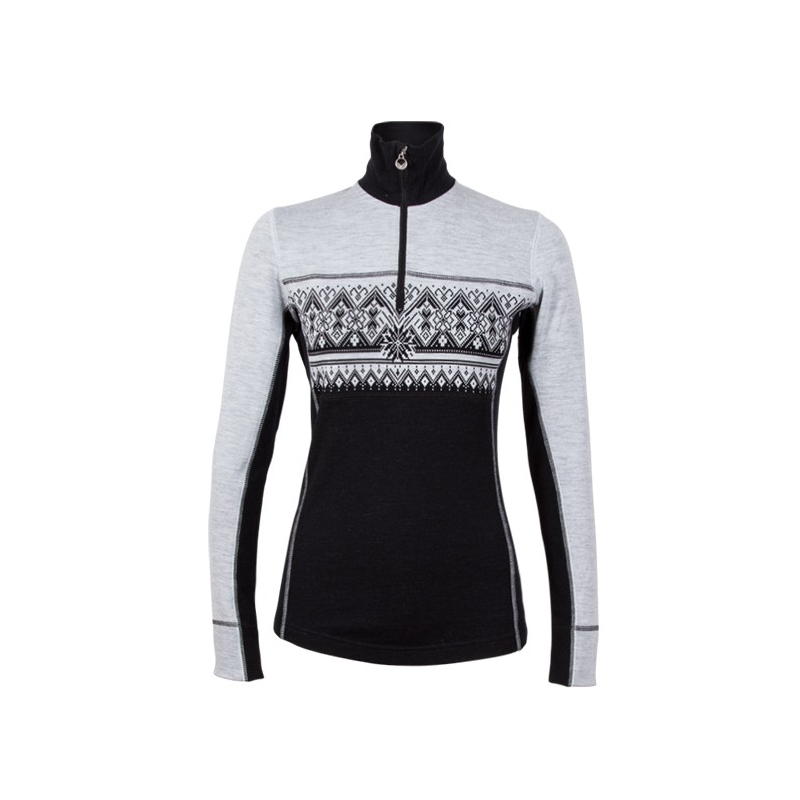 Great for skiing or around town. 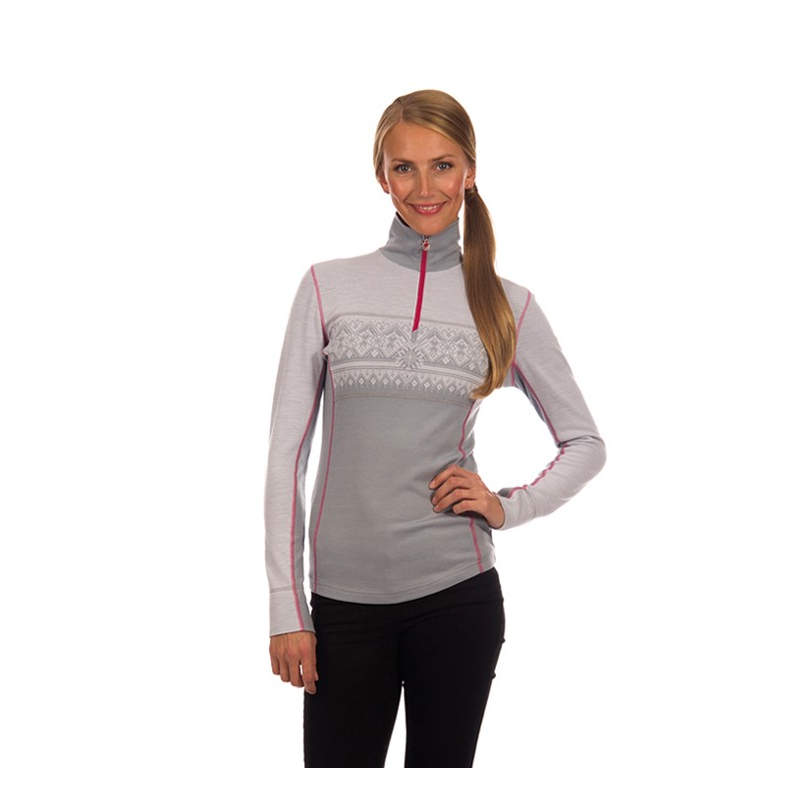 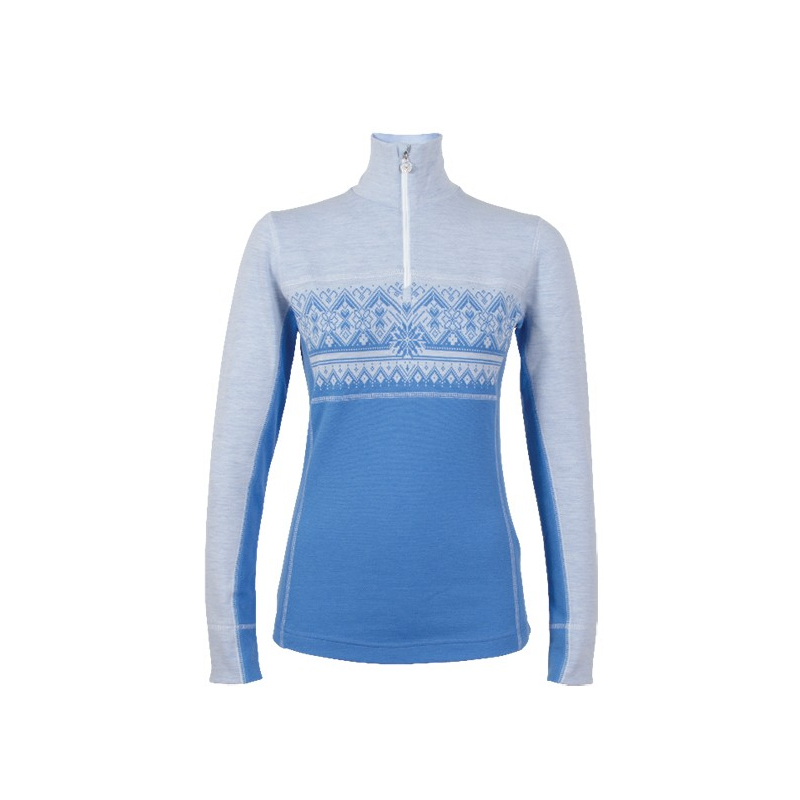 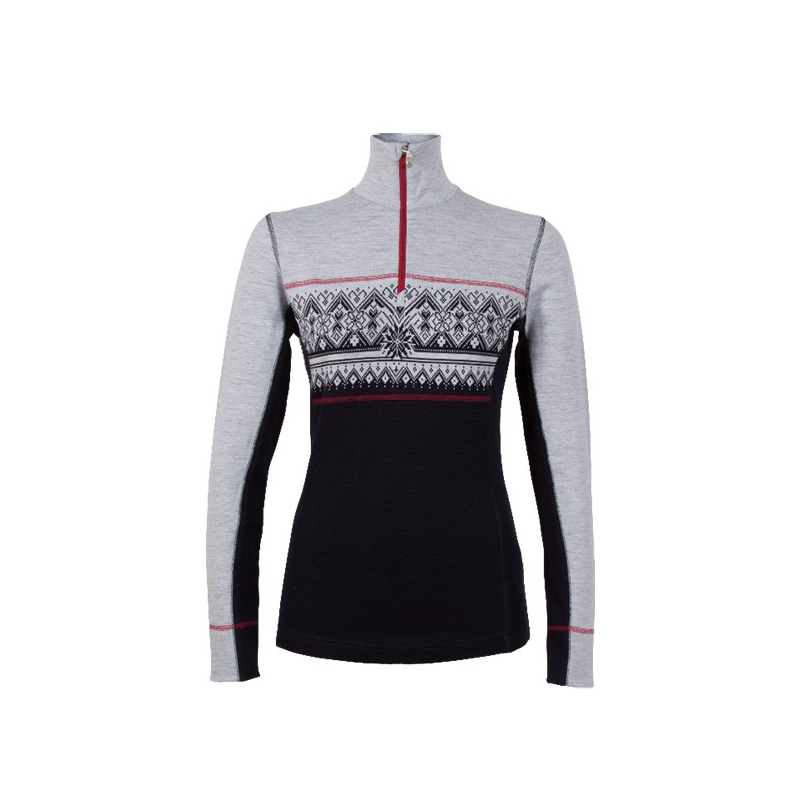 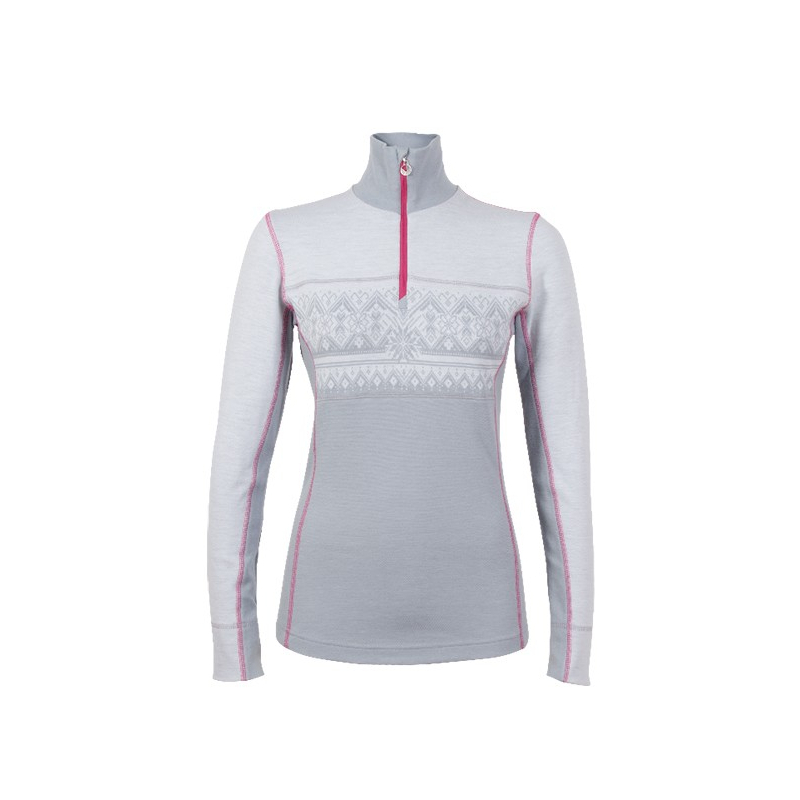 The classic pattern is inspired by the St. Moritz World Championship sweater. 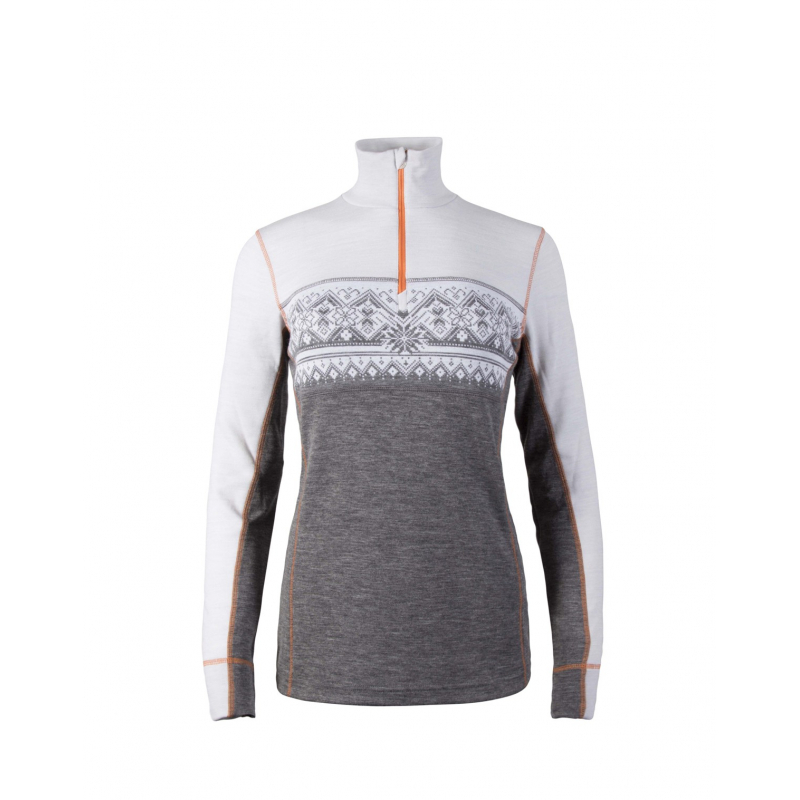 Rondane is a Norwegian national park with steep mountains and deep valleys, reflecting the attractive design.